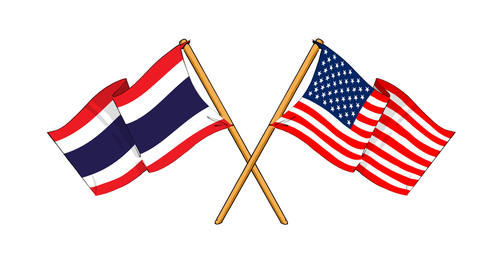 The Treaty of Amity is a treaty between the United States and Thailand that commemorates the historical relationship between Thailand and the USA. The treaty is intended to promote trade, commerce, cultural understanding between the two States and also provide for special legal rights for the citizens of each nation. 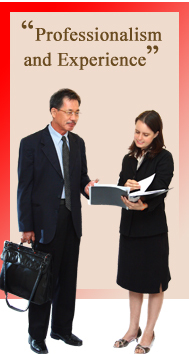 The US- Thai Amity Treaty provides US citizens special rights to run businesses in Thailand and also provides Thai citizens special privileges to run businesses in the USA. The treaty allows US citizens in Thailand to hold a majority of shares in companies engaging in certain business enterprises in which majority ownership is generally restricted to Thai citizens under the Foreign Business Act. At least 51% of the company shares must be own by American citizens. In general, the company directors must be American citizens. Businesses not restricted under the Foreign Business Act must have the capital requirement of 2 million Baht for a Treaty-protected company. Businesses that are required to obtain a Foreign Business License under the Foreign Business Act must have the minimum capital requirement of 3 million Baht for each business activity. The primary benefit of the Amity Treaty to US citizens in Thailand is to manage and own companies in Thailand without needing majority Thai shareholders. In other words, foreigners who are not US citizens would normally require a Thai partner holding 50% or more of the shares in the company to legally conduct business in Thailand. The Amity Treaty provides Americans an exception to the “Thai partner” requirement that is not available to other nationalities. However, the right is limited and does not apply to all types of business activities.